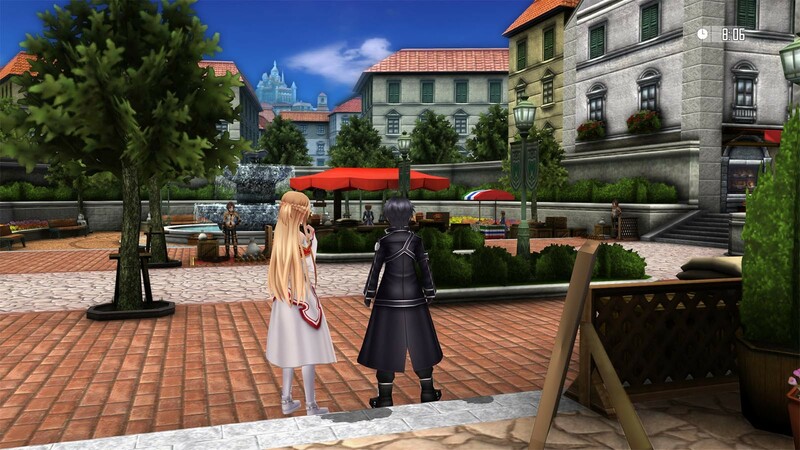 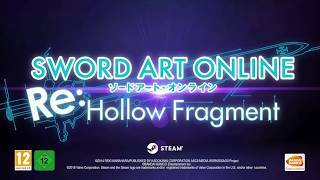 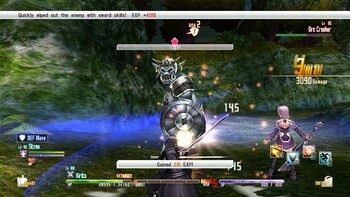 Buy Sword Art Online Re: Hollow Fragment as a Steam Key. Take on the role of Kirito, the hero of the popular Sword Art Online anime series, and explore an expansive fantasy world alongside attractive companions! 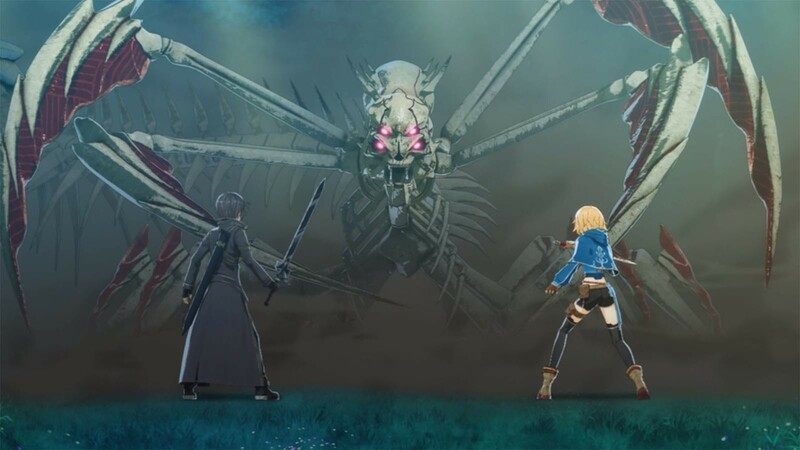 From the base of Ark Sophia, a town located on the 76th floor, try to reach the 100th floor of Aincrad and explore the Hollow Area! 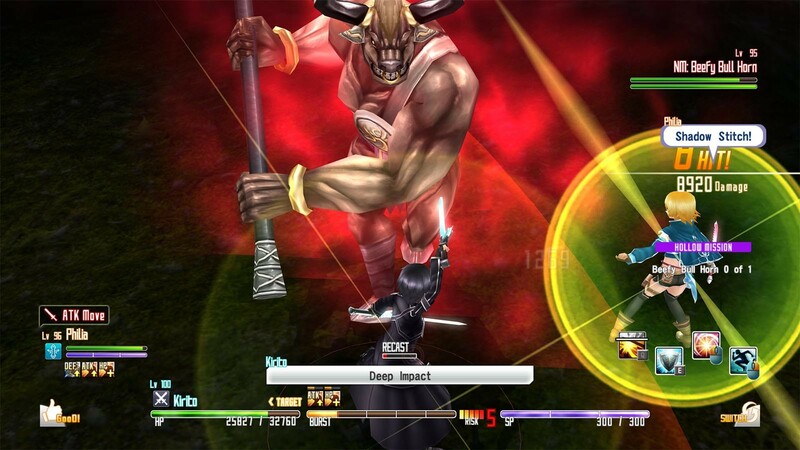 Strategically take down tough enemies to survive in this harsh world. Chat with your companions in real time while taking part in active, strategic battles! 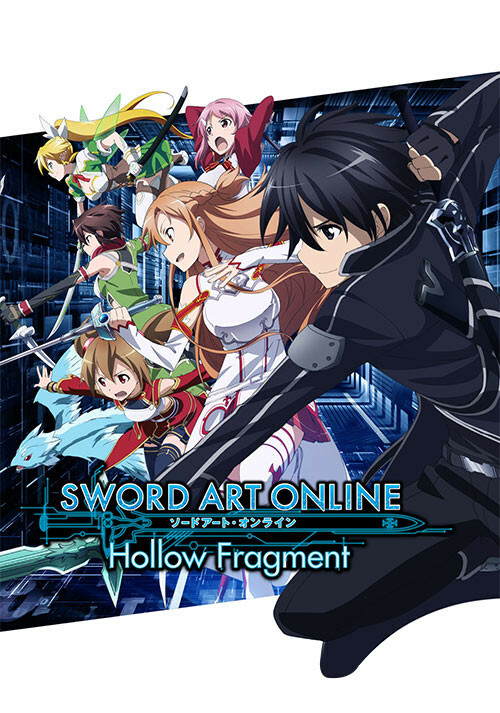 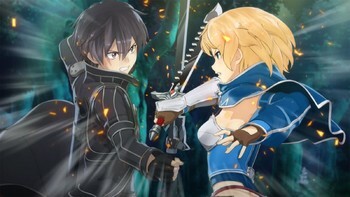 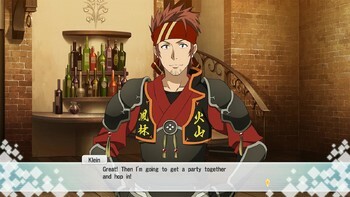 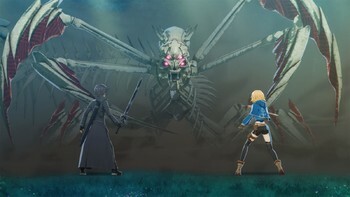 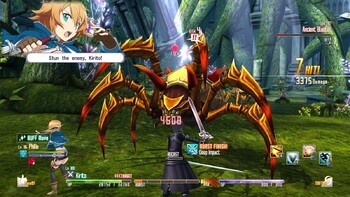 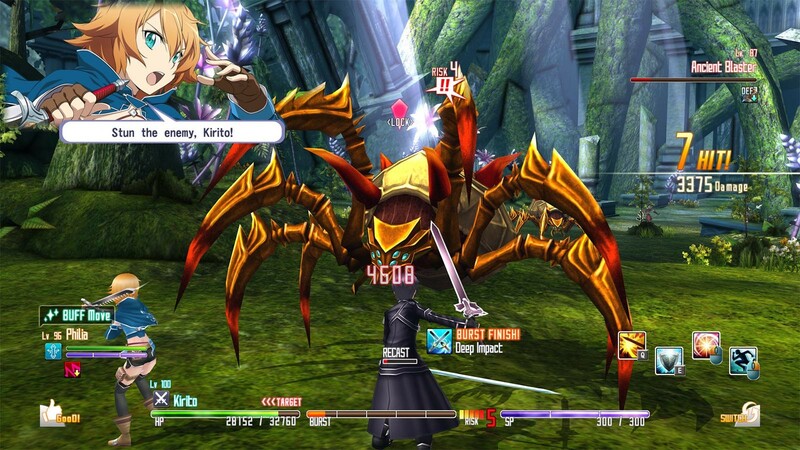 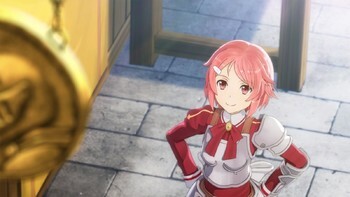 Problems with Sword Art Online Re: Hollow Fragment?